Alamo City Fencing — DAM Industries, Inc.
We take pride in providing a great experience from start to finish. We ensure quality and integrity throughout the project. There is no job to small with us. We provide commercial and residential fencing in San Antonio and surrounding areas. We take pride in our care when choosing fencing material. Fencing must be chosen with the effects of wind, rain, salt, humidity, heat and insects in mind. 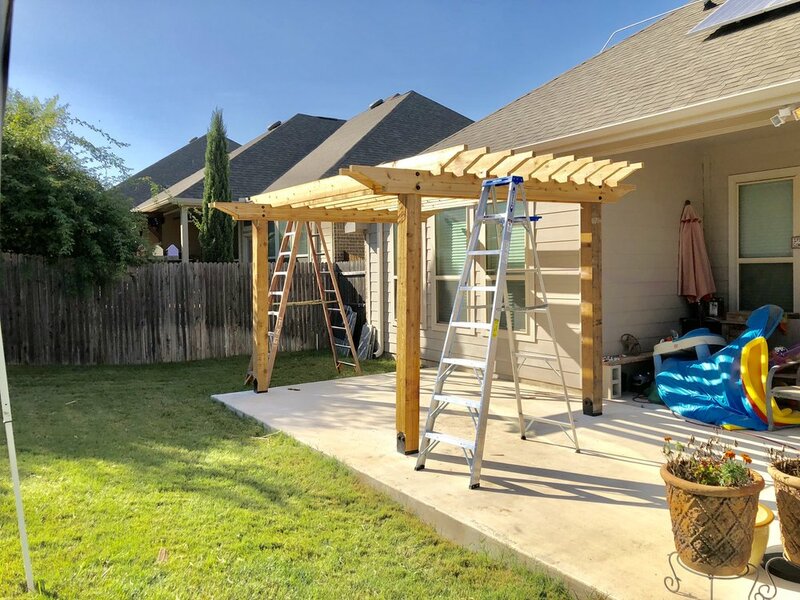 With our experience, we are confident that we can provide you the best fence in Texas! © 2015-2019 DAM Industries, Inc.